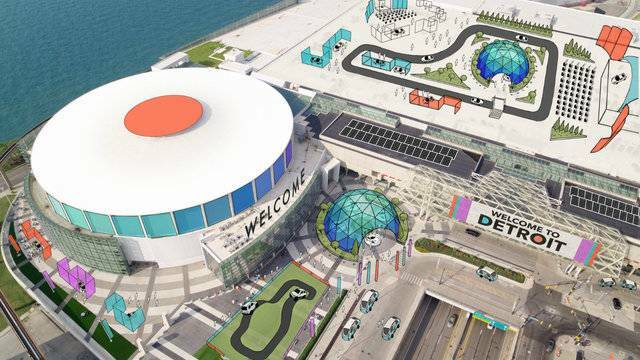 Organizers of the North American International Auto Show say that starting in 2020 the annual Detroit event will take place the week of June 8 instead of January. A statement from the show Monday says the new schedule will enable automakers, industry suppliers and others to “deliver dynamic exhibits and experiential opportunities outside of the show’s four walls” at downtown’s Cobo Center. The show will be held during more-favorable spring weather, rather than in winter. Organizers say the change also will help cut costs, since exhibitors won’t be setting up during the Thanksgiving to New Year’s Day holiday period.